This is a continued post and you can read the 1st part here. I simply loved this product. It has a soft texture and spreads smoothly on the skin. The finish looks gorgeous and glowing. It stays as it is for a long time. 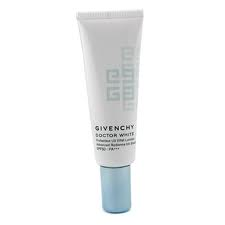 When I was using this product, BB Cream was nowhere in the scene. This staff almost worked like a BB cream. I cannot say anything negative about it. Can anything be better than this for dull and blemished skin? I guess no. This product is so soft in texture and just suitable for oily-combination skin like mine. It literally gives a light-reflecting glow to your face. 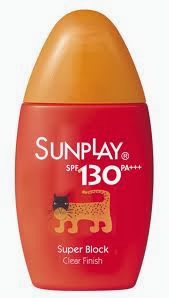 Anyone looking for good sun-protection along with illuminating effect must go for this product. 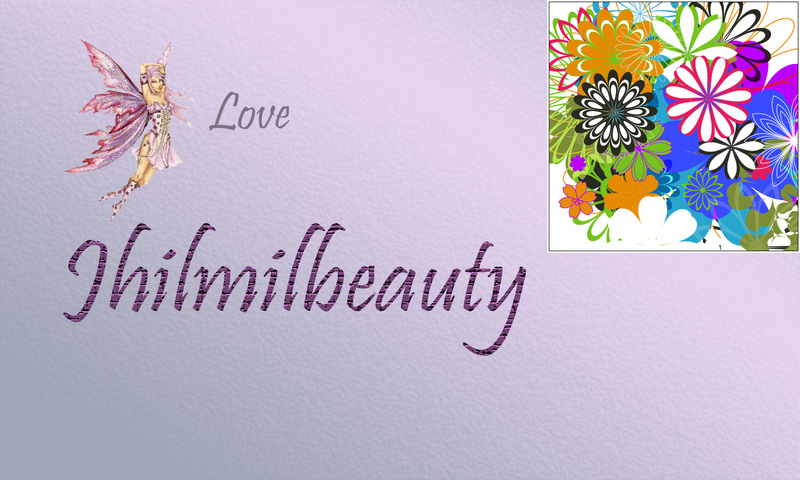 It is a pinkish coloured product that coming in contact with the skin gives an amazing pinkish glow. 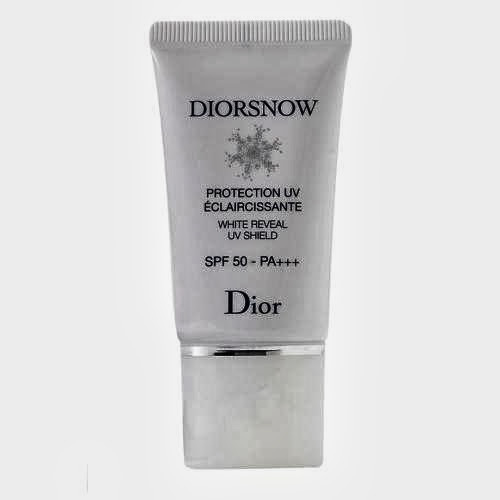 Later I found the L'Oreal Paris Dermo Expertise UV Perfect Dull Complexion sunscreen which has similar look. However the effects were very different. Estee Lauder products are so heavenly. I love their CyberWhite range. 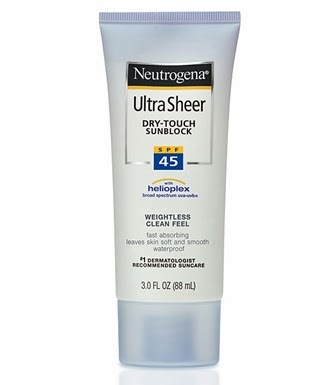 This is one of the best sunscreens I have used so far. It is perfect for oily and combination skins as it gives a very matte effect on the skin and gets absorbed in the skin quite easily. 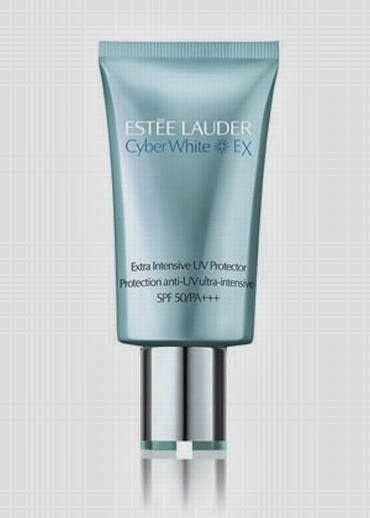 There are several sunscreens that I wanted to discuss about but my list will be incomplete if I leave out this little wonder. OMG...what a product!! I have heard about South-East Asian products and their benefits but with this I really experienced something that no other product has ever given me. This was a gift from my cousin staying in Singapore. The little bottle is only 35 gms and can be carried easily inside your purse. The product is white and very runny and initially I did not like it. But once I applied it on my face it gave me a magical glow, that I don't even get from my BB Creams. I had used it while travelling to beaches and it has given me mind-blowing protection. You have to shake the bottle before applying and you need a very little amount to cover your entire face. It is getting over now and I am planning to ask my cousin for another bottle.